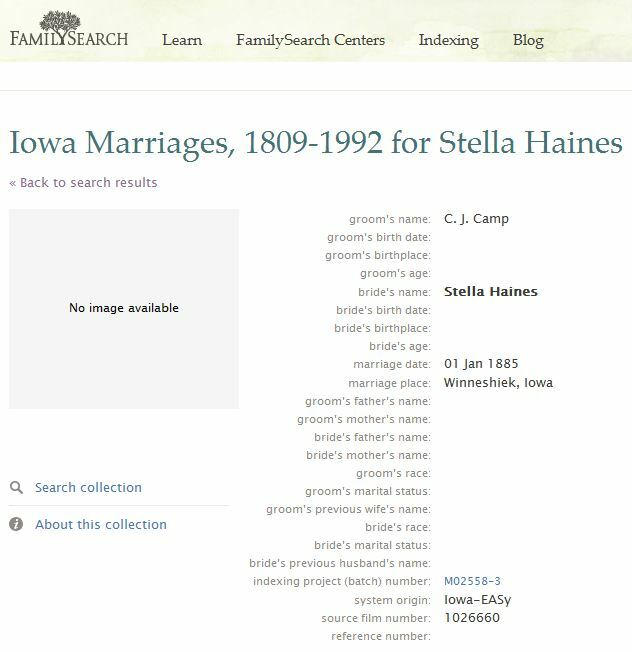 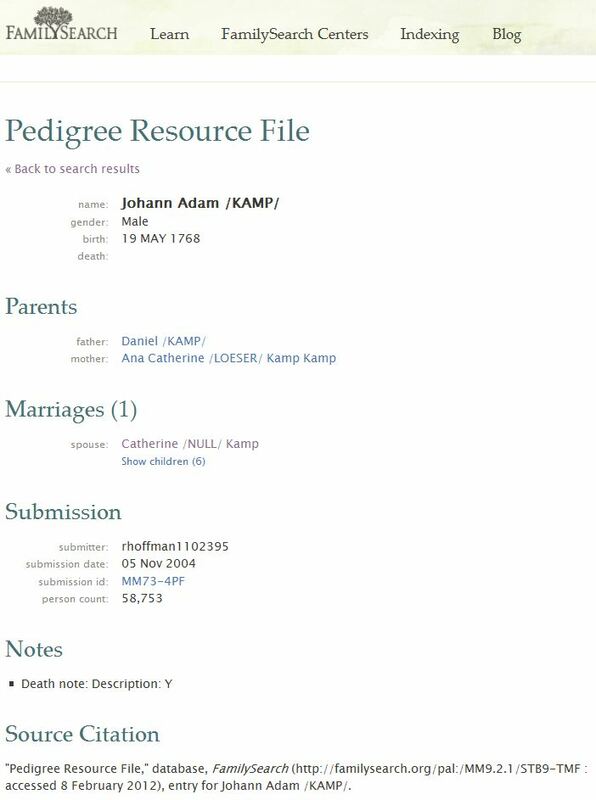 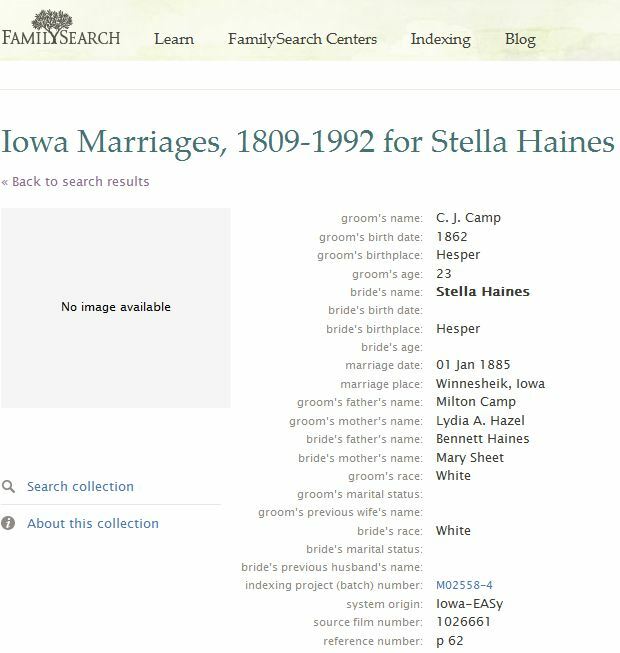 For all the Pedigree pages, the string of capital letters at the end are the id of the person that put them online. 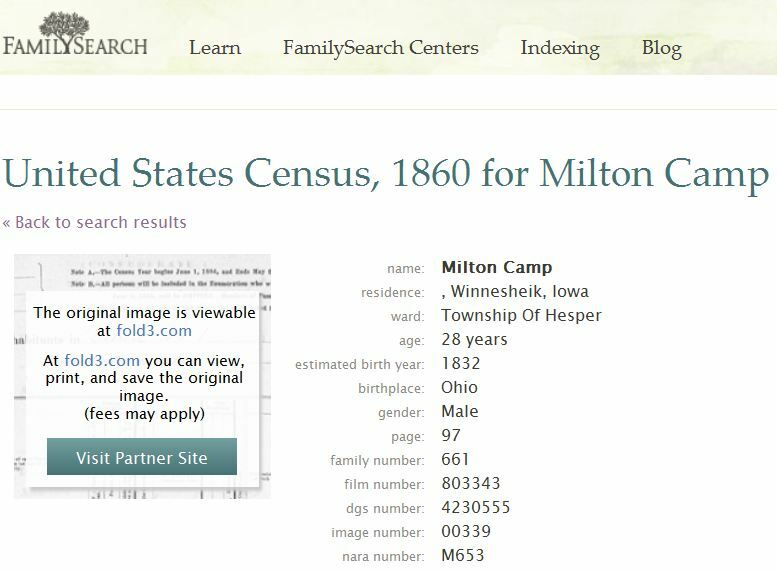 Submitter dmixa10094007 is submission id MM3G-VNX. 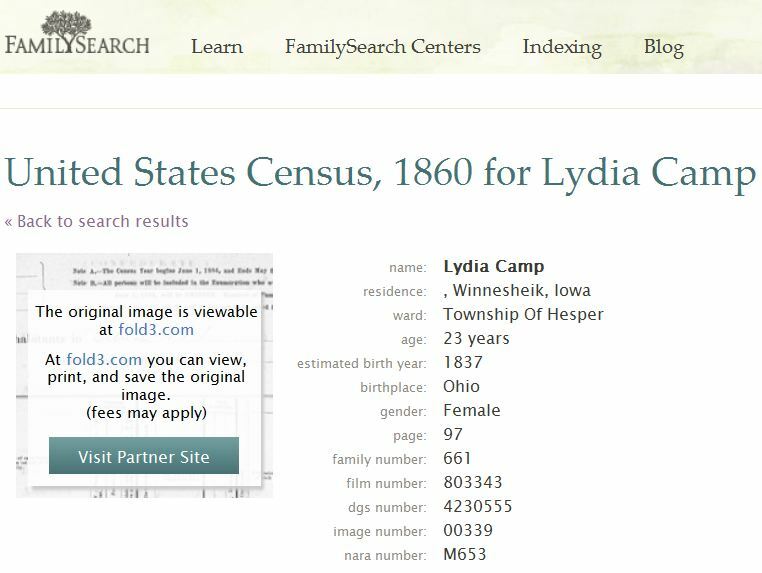 Submitter hhoward1081323 is submission id MMSC-YDR on 27 Jul 2008. 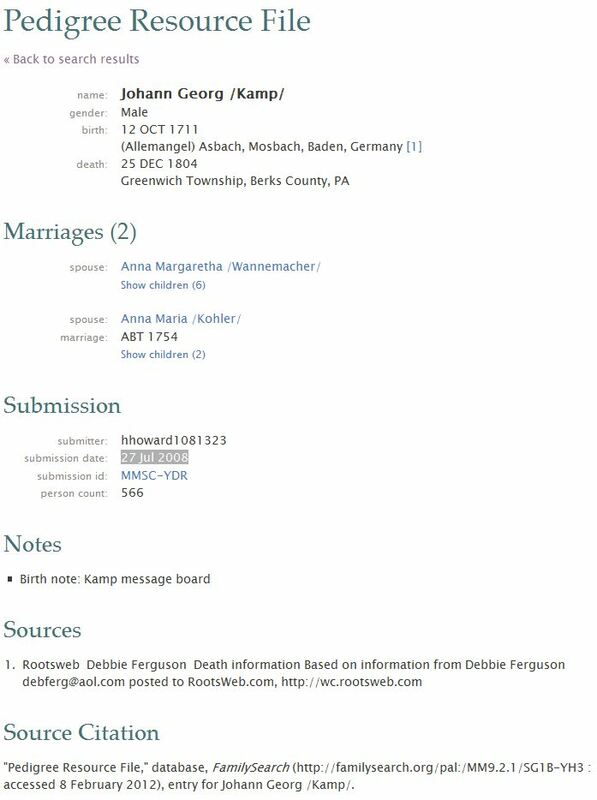 Submitter rhoffman1102395 is submission id MM73-4PF on 05 Nov 2004. 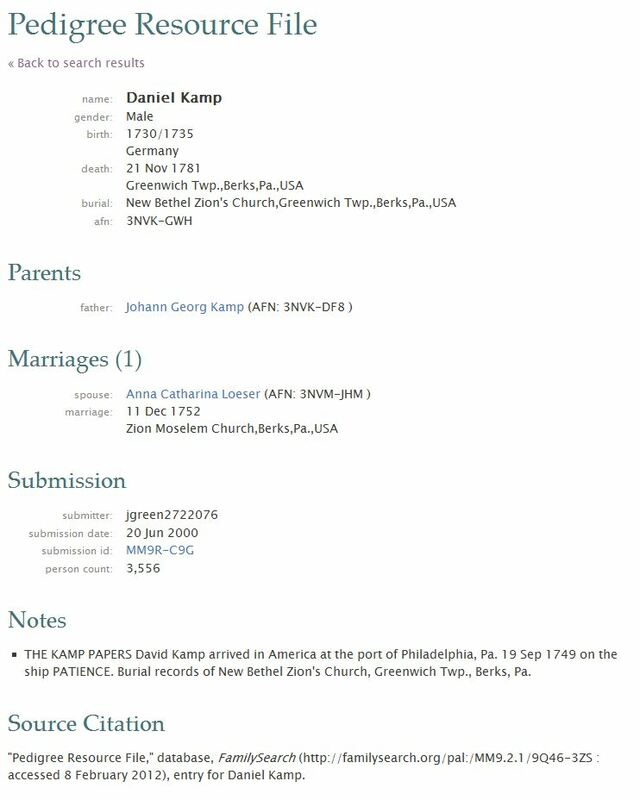 Submitter jgreen2722076 is submission id MM9R-C9G on 20 Jun 2000. 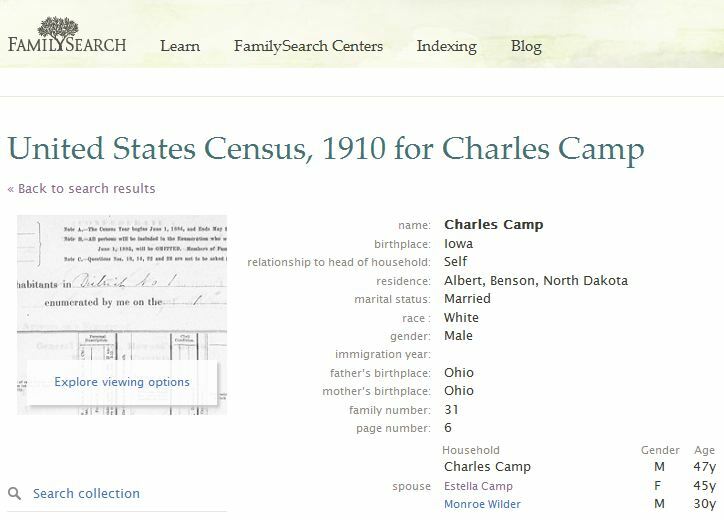 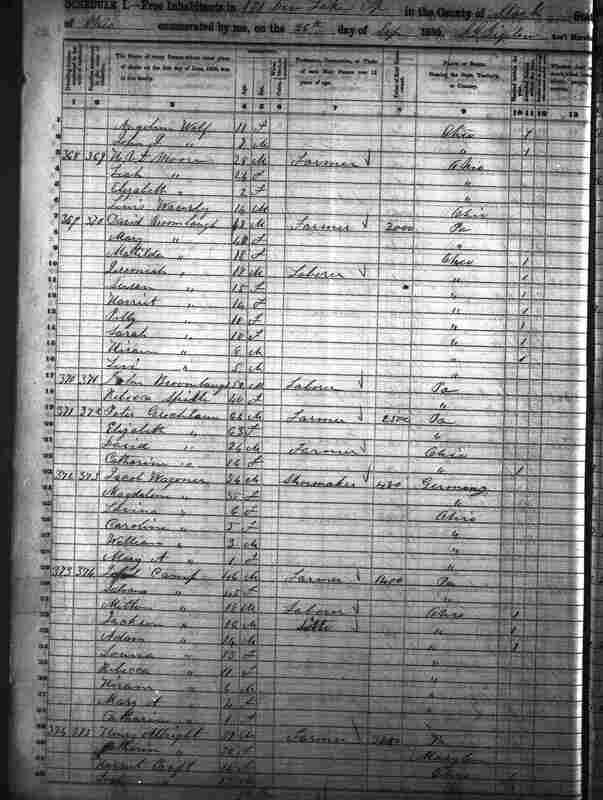 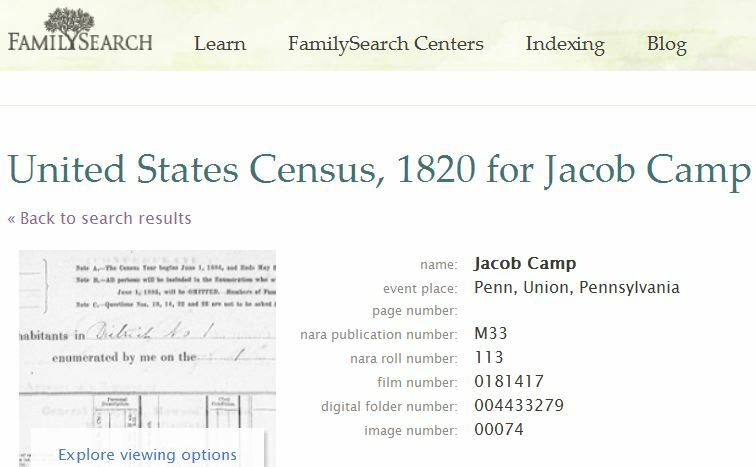 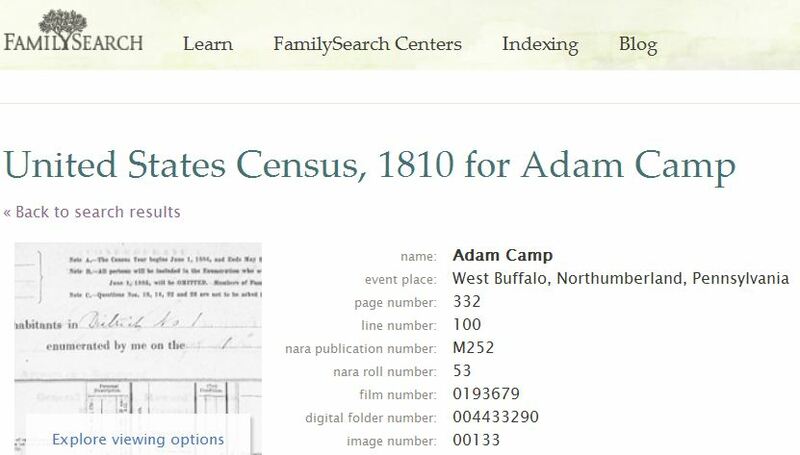 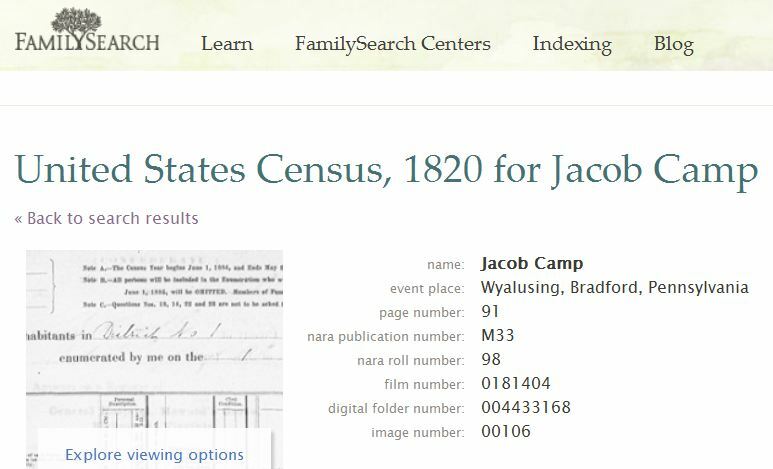 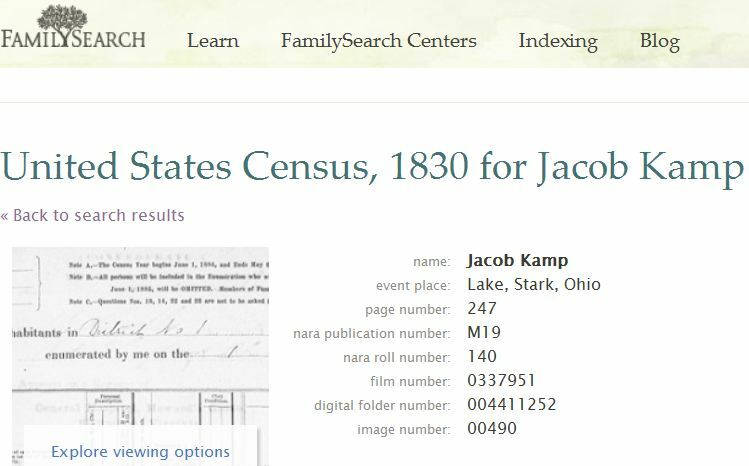 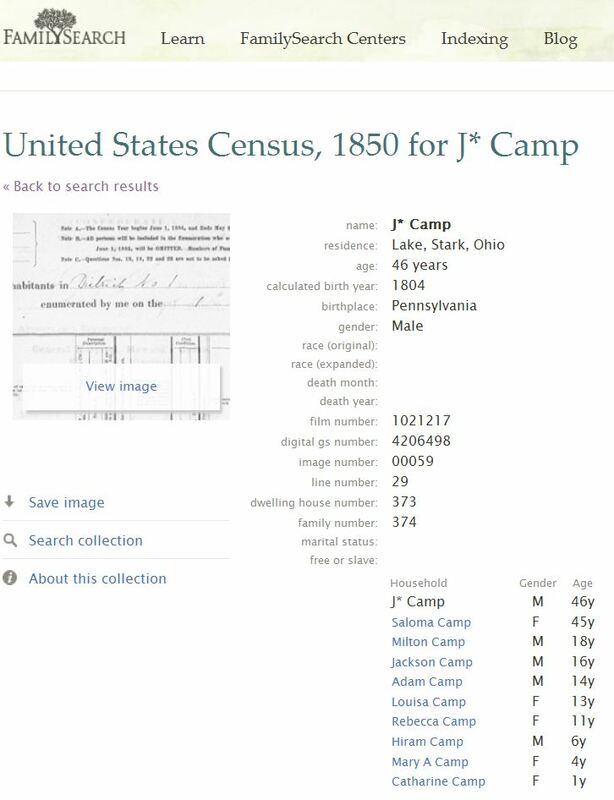 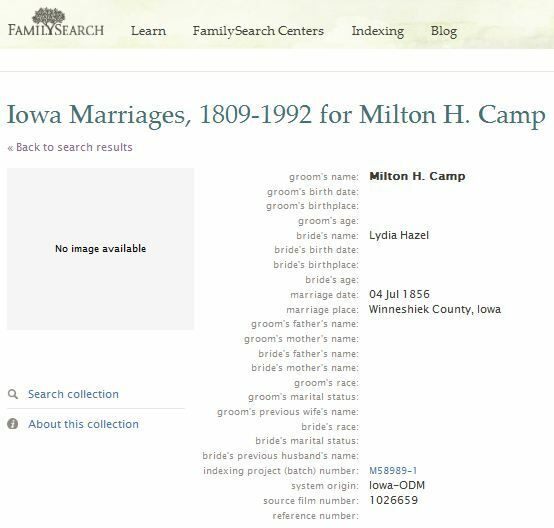 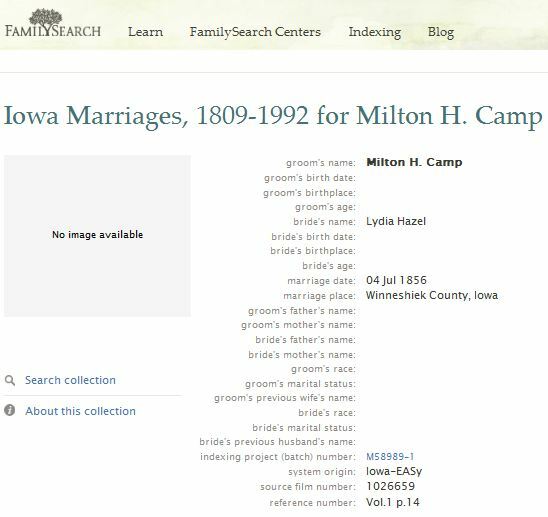 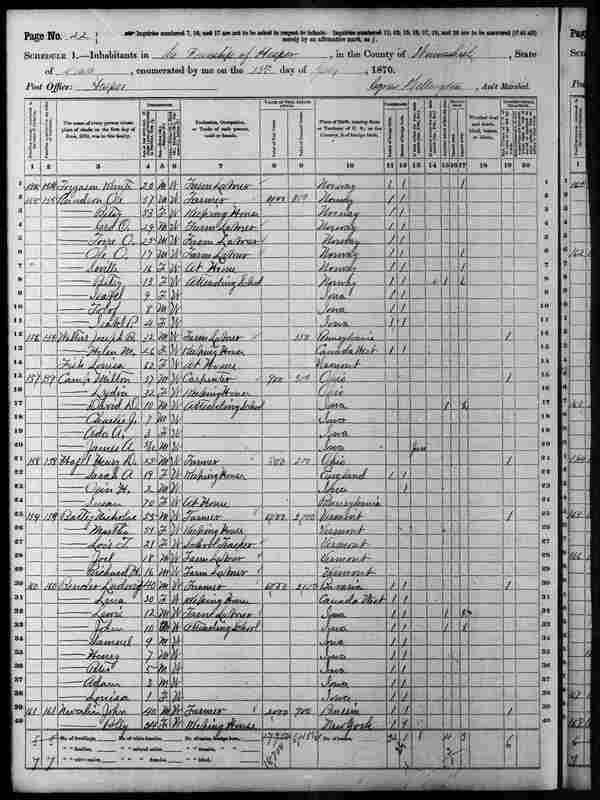 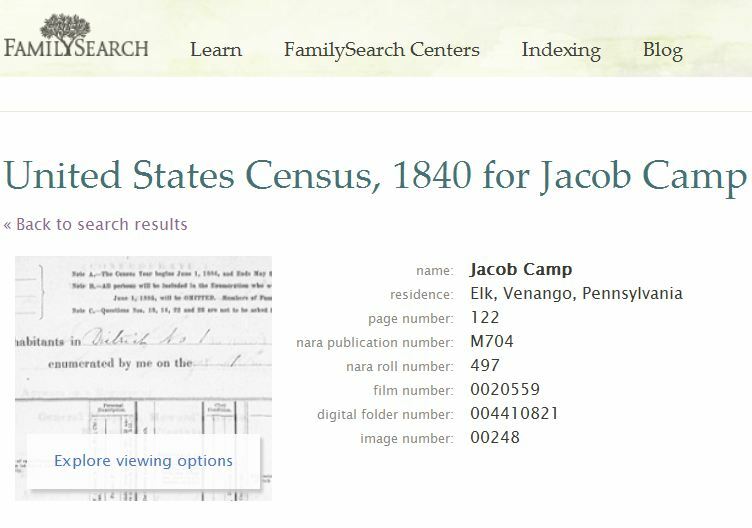 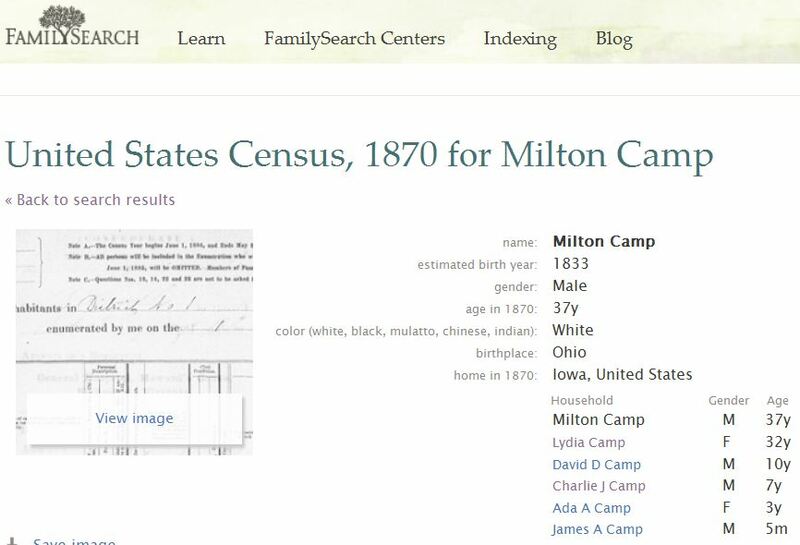 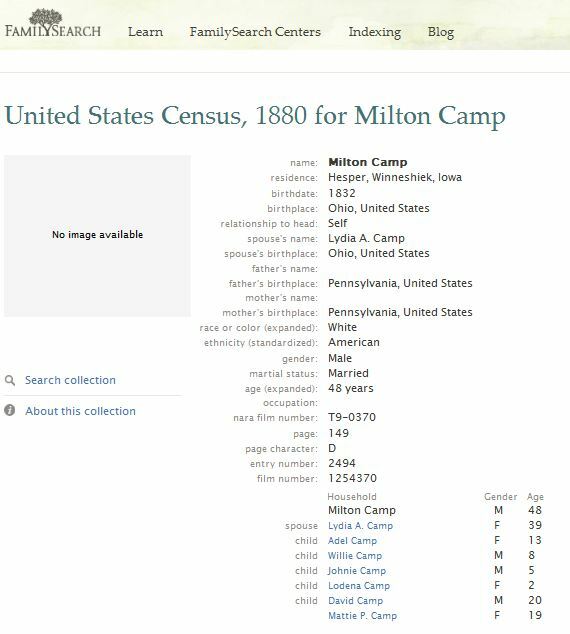 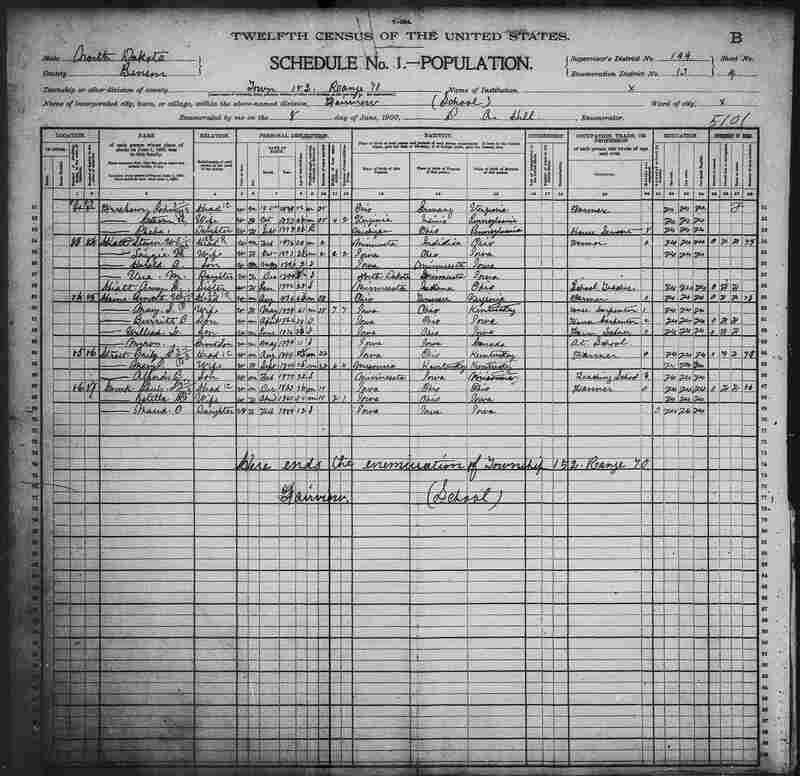 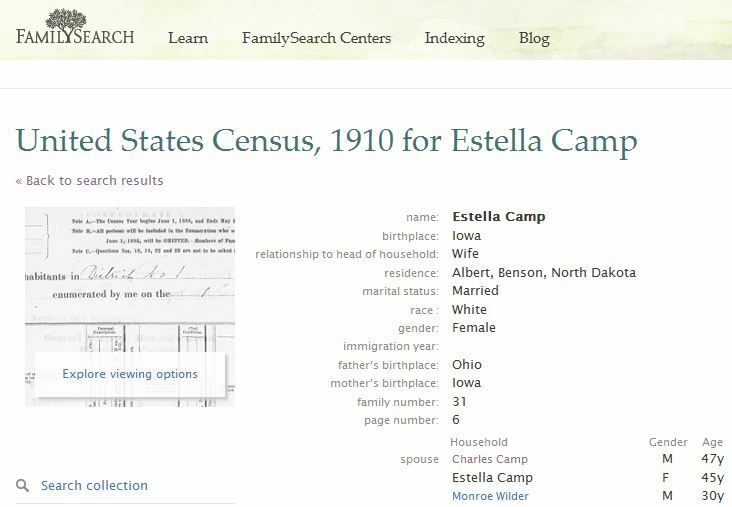 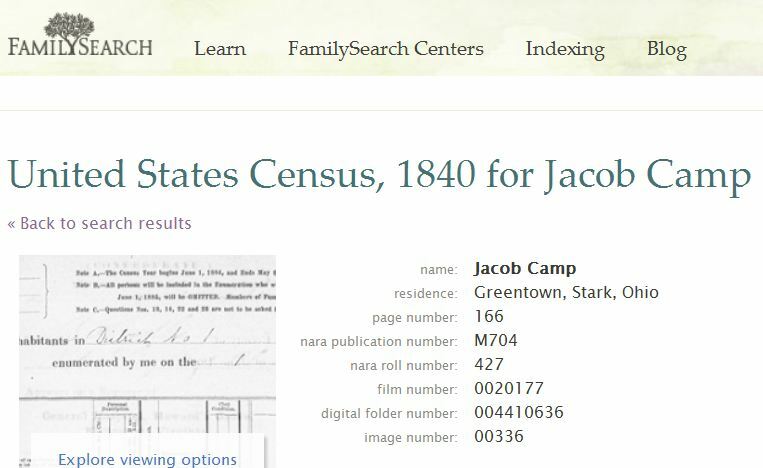 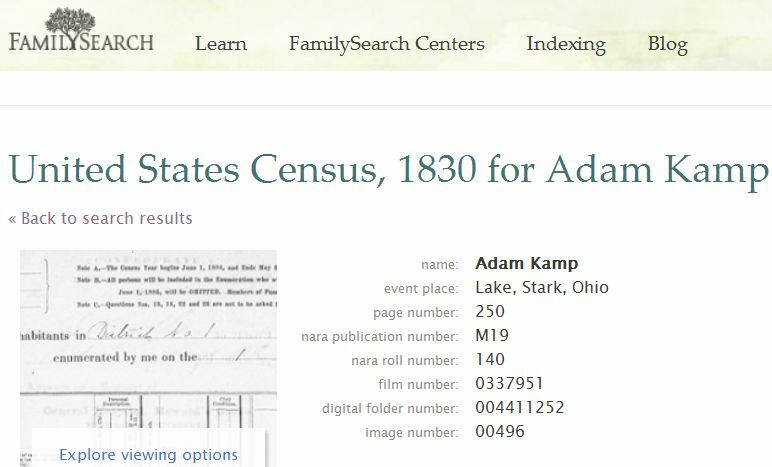 Camp Adam 1810 US Census Penn? 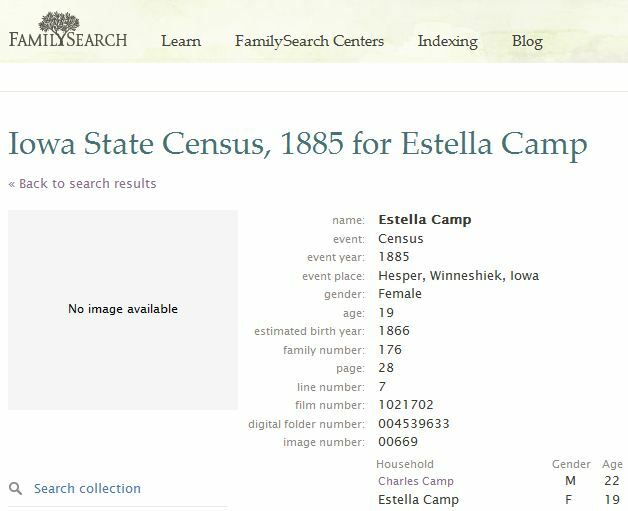 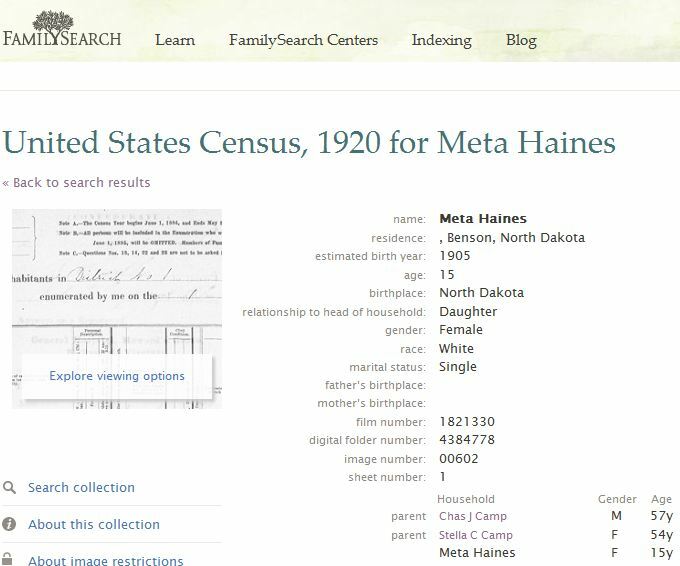 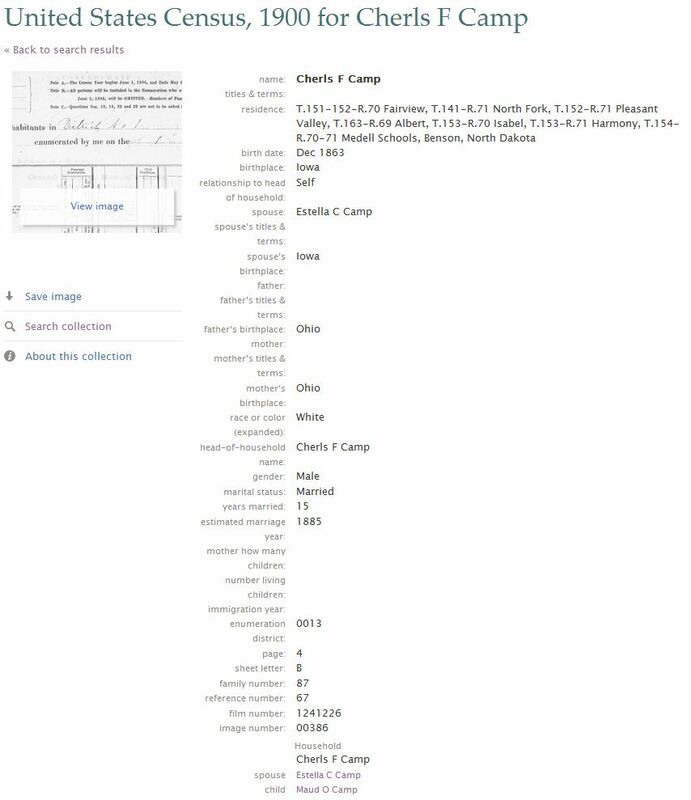 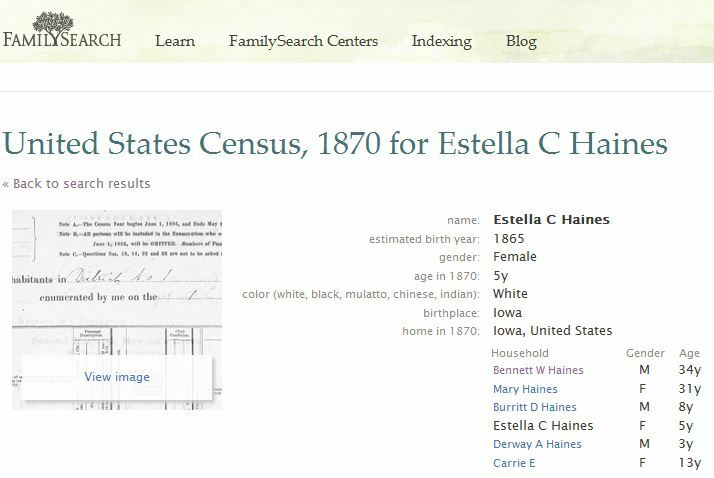 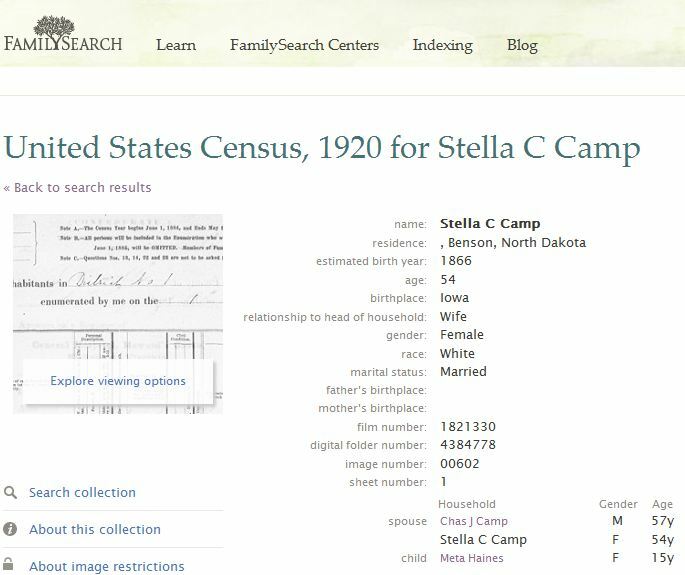 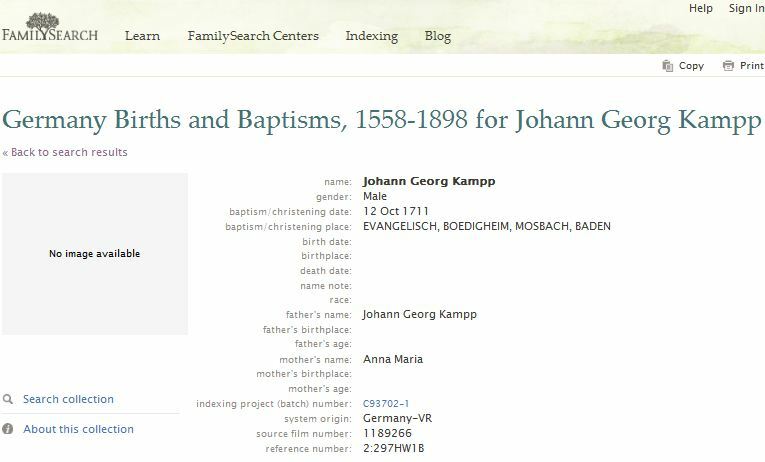 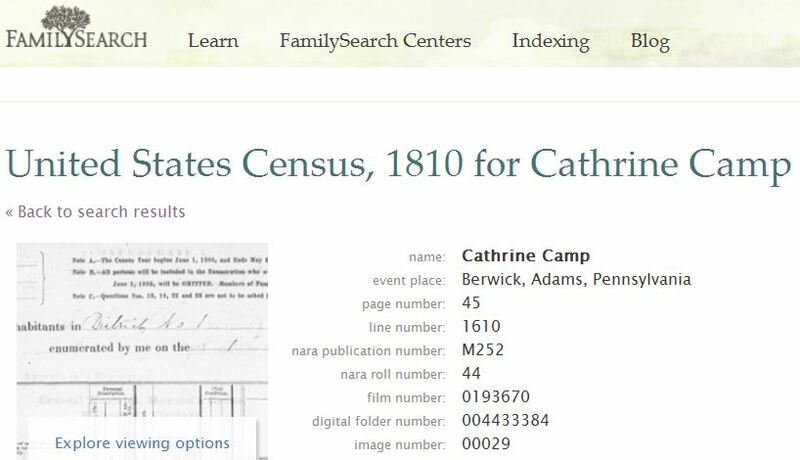 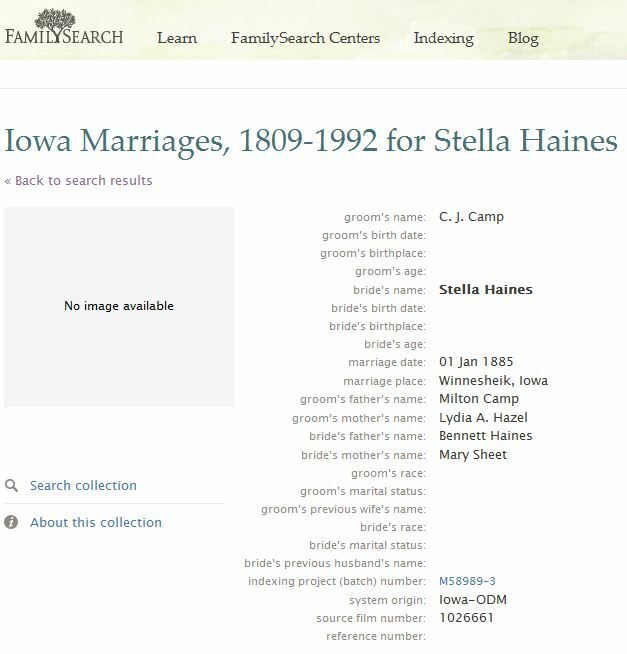 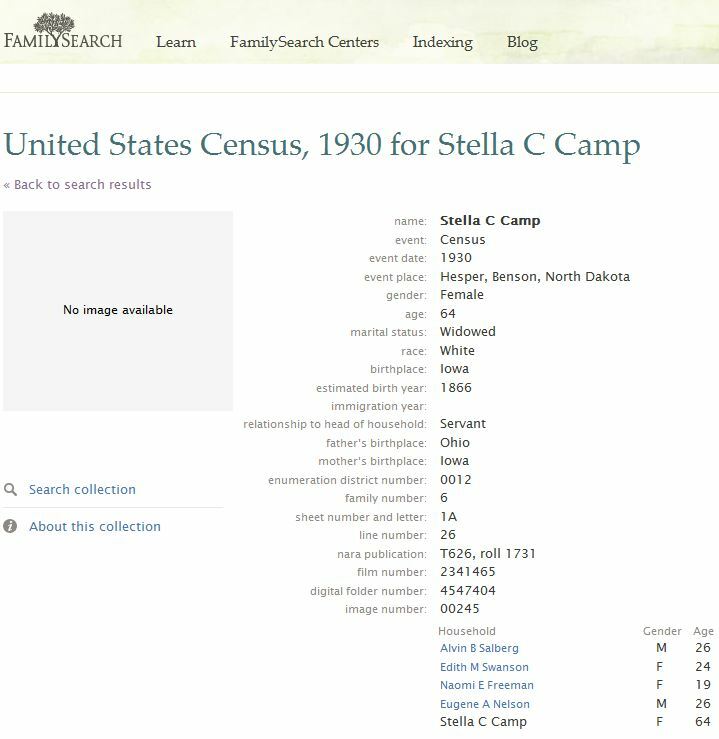 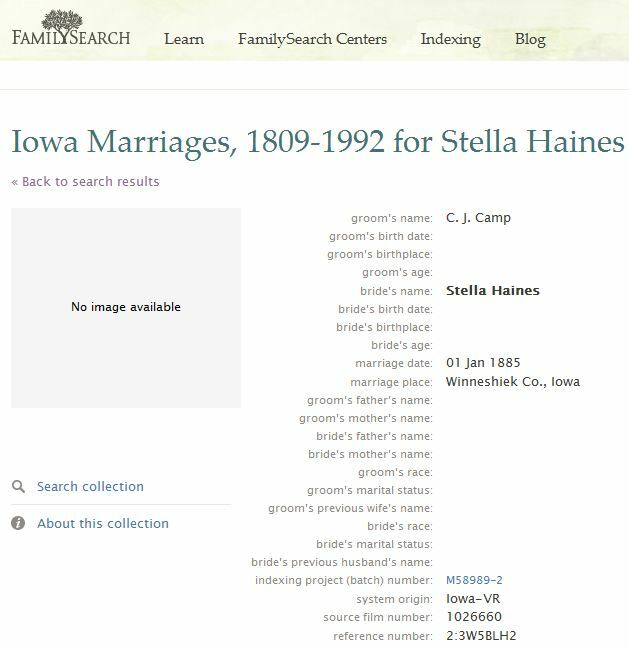 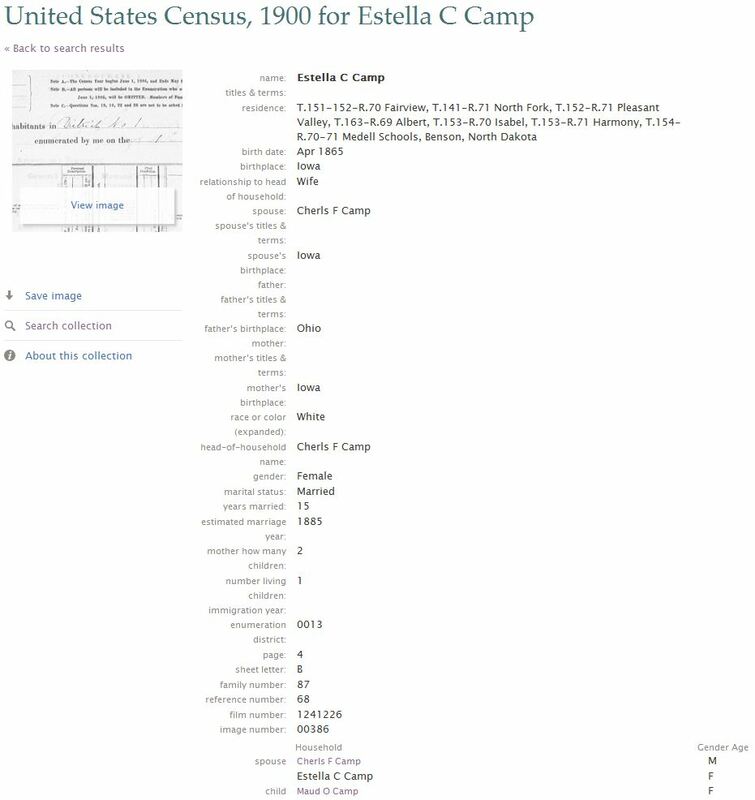 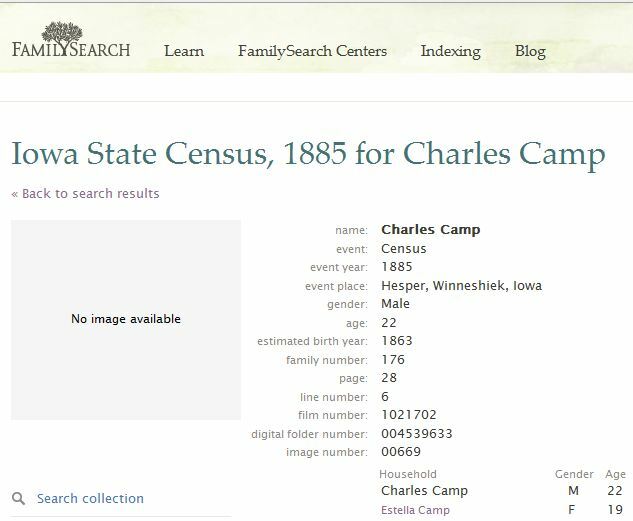 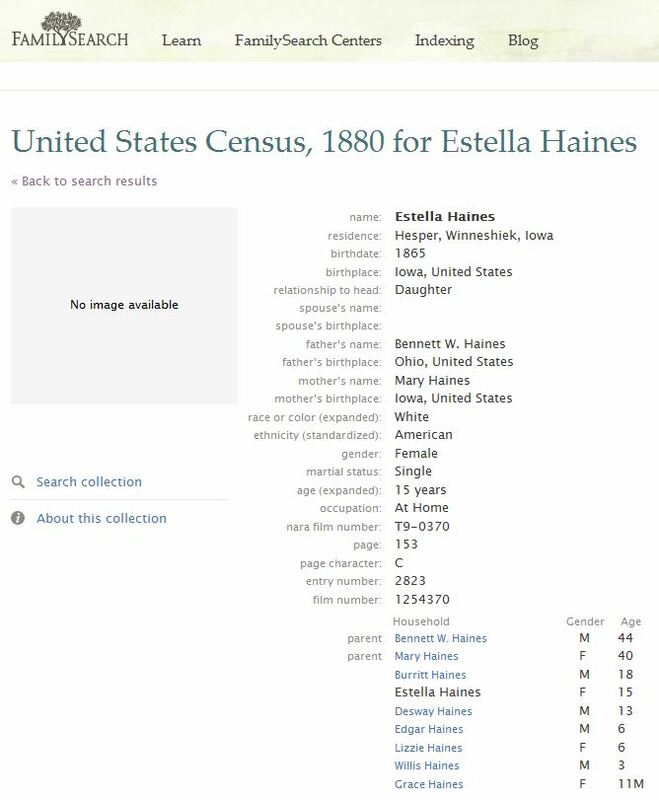 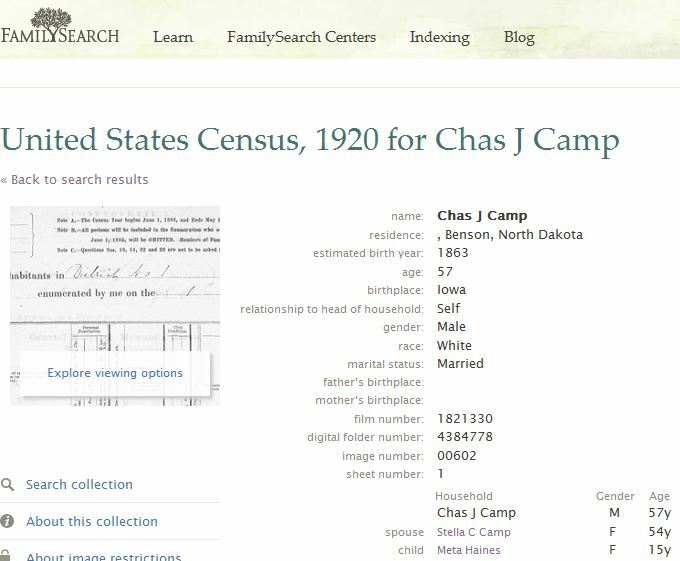 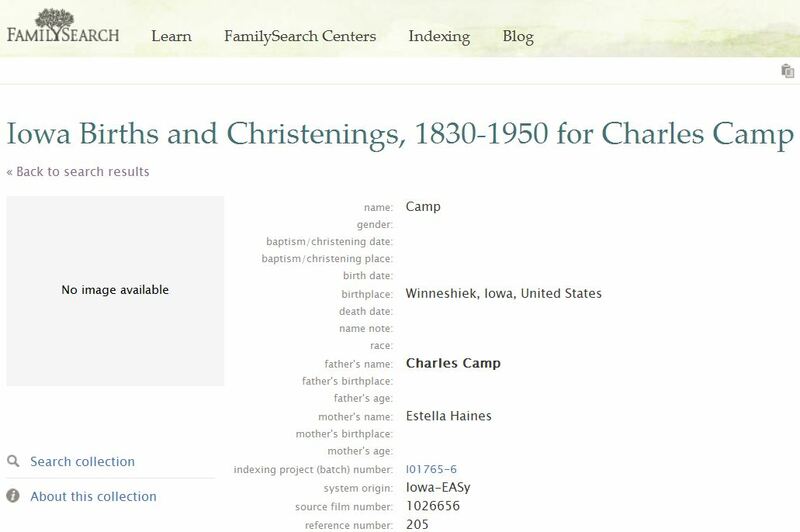 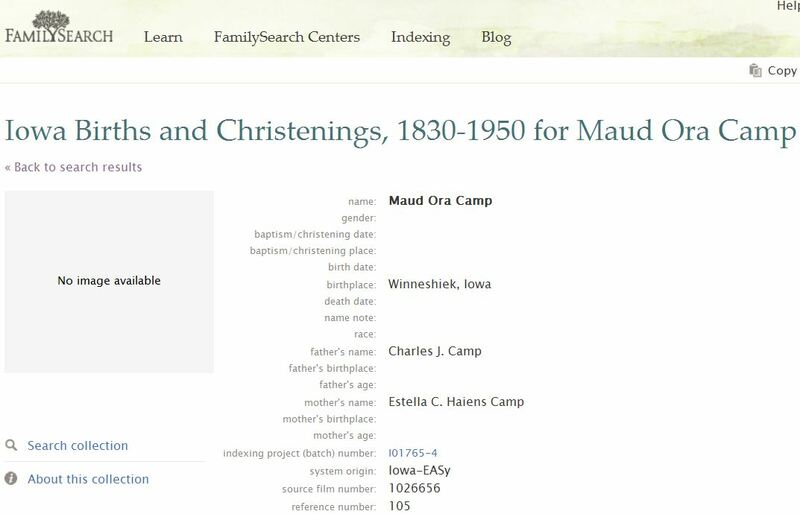 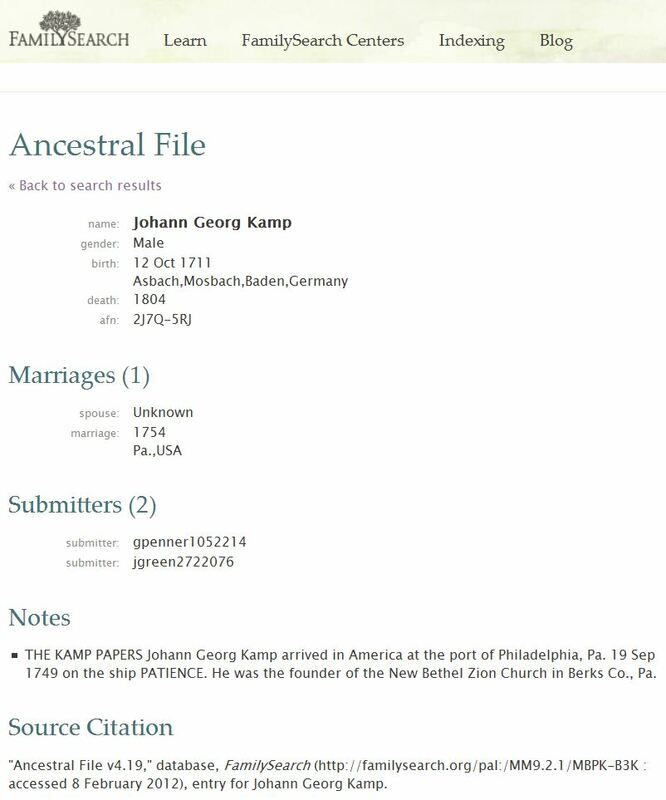 Camp Cathrine 1810 US Census Penn?